After a catastrophic accident, seeking immediate medical attention is crucial. That often means an ambulance ride and an ER visit. Unfortunately, these kinds of medical services can be costly. That’s why our Scranton, PA personal injury lawyers are here to help. We will fight to help you receive legal damages for your injuries and any expenses incurred. Right now, we would like to consider the costs associated with ambulance rides and emergency visits. This should give you an understanding of why seeking damages is crucial after an accident has happened. The cost of an ambulance can vary wildly from person to person, though the costs can amount to thousands of dollars even before a person pays for medical treatment. A November 2017 story published on philly.com cited a pair of alarming anecdotes. One person was charged $3,606 for a four-mile ambulance ride. Another person was charged a whopping $8,460 after being shuttled from one hospital that couldn’t address his medical emergency to another hospital that was equipped to help. The cost of ambulances is extremely high, not to mention the cost of emergency medical care that follows. While a person’s insurance may cover part of the cost of an ambulance bill, an individual may still wind up shouldering half of the cost or more. This can add up, and place a major burden on a household. If your injury was the result of another person’s negligence, they should be responsible for the cost of your medical emergency. That’s where legal damages come into play. Compensatory damages cover actual material and financial losses, while punitive damages punish the negligent party for their actions. 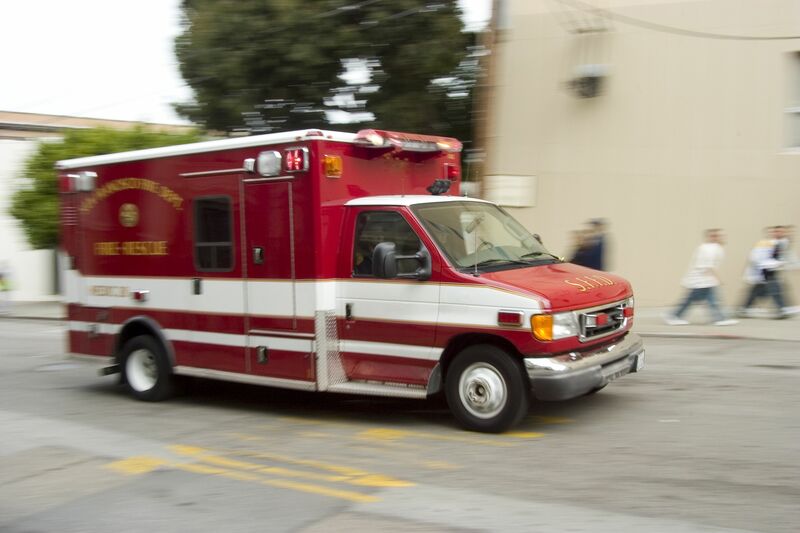 Are focus as it pertains to ambulance rides is on compensatory damages. Compensatory damages for ambulance rides will consider the cost of the ambulance and factor that into the total amount of money sought. The amount covered by your insurance may also factor into the amount for the ambulance ride. In the case of fatal injury accidents, compensatory damages will also cover the funerary costs and the loss of companionship of your loved one. Legal cases of all kinds can be very complex, requiring a sound legal mind to navigate injury law. Our attorneys will provide expert counsel every step of the way, offering you and your loved ones peace of mind as you recover from your injuries. If there is an option to settle your case out of court, we can go over the pros and cons of this strategy and what would ultimately be most ideal for you and your needs. For more information about legal compensation after a serious injury accident, it’s important that you contact the attorneys at Foley Law Firm. We are here to help you in your time of legal need, answering your questions and addressing your concerns as the arise.